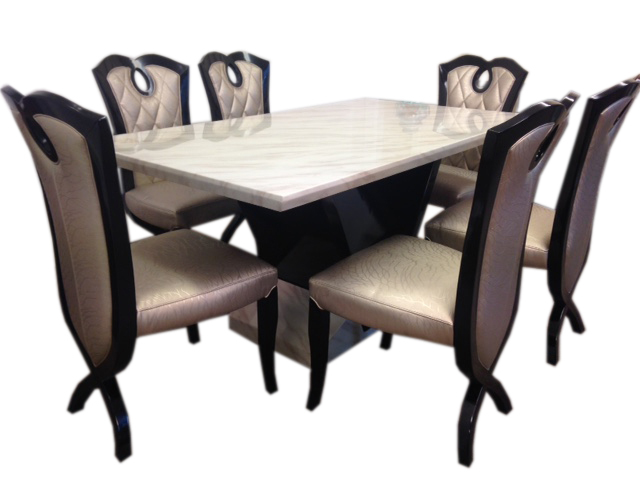 At Designer Marble we stock one of the UK’s largest collections of marble dining furniture. With free delivery and fitting, we’re the leading online destination for marble dining sets. To learn more and to view our latest collection of marble dining sets, simply select the ‘Marble Dining Sets’ option below. Our collection of Marble Dining Tables has grown over the past 4 years to become one of the most popular ranges available online, Designer Marble leads the way. 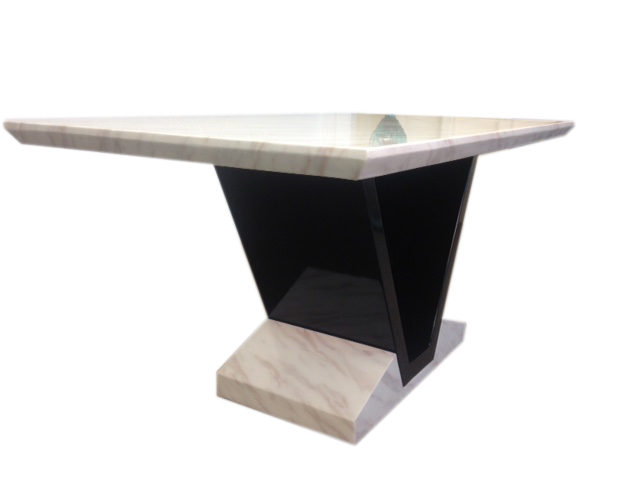 To learn more and to view our latest collection of marble dining tables, simply select the ‘Marble Dining Tables’ option below. Stunning and excellent service thank you. I am absolutley delighted with my table and chairs, they look stunning. Exactly as described, well-packed and quick delivery. Quality product, exactly as photographed, fast delivery. Very good value for the money, very friendly and helpful delivery service. Absolutely stunning, cannot be anymore delighted. Great products. Recommend with full confidence to anyone! Really pleased with my new table. Absolute bargain! Designer marble is one of the UK’s fastest growing online retailers of innovative designer furniture products. With over 5,000 served and satisfied customers, you can be confident that your dealing with a business that you can trust at Designer Marble.